It is, or is it, what we think it is? 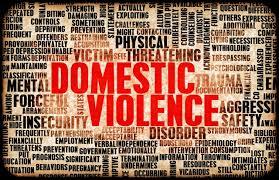 Throughout the summer and now, early autumn, there has been much press given to the issue of domestic violence. During this period, the National Football League, in particular, has been targeted as notable players were cited in incidents. The Ray Rice video, especially, was appalling and upsetting to most. When I was little, there was a strong and clear message; “Boys don’t hit girls.” This message did not come with disclaimers, explanations, excuses, etc. This has nothing to do with men and women as equals. This is not about political correctness, liberal vs. conservative, religious or not. Even though it is well under the radar, and, less prevalent, domestic violence of female against male, is equally unacceptable! 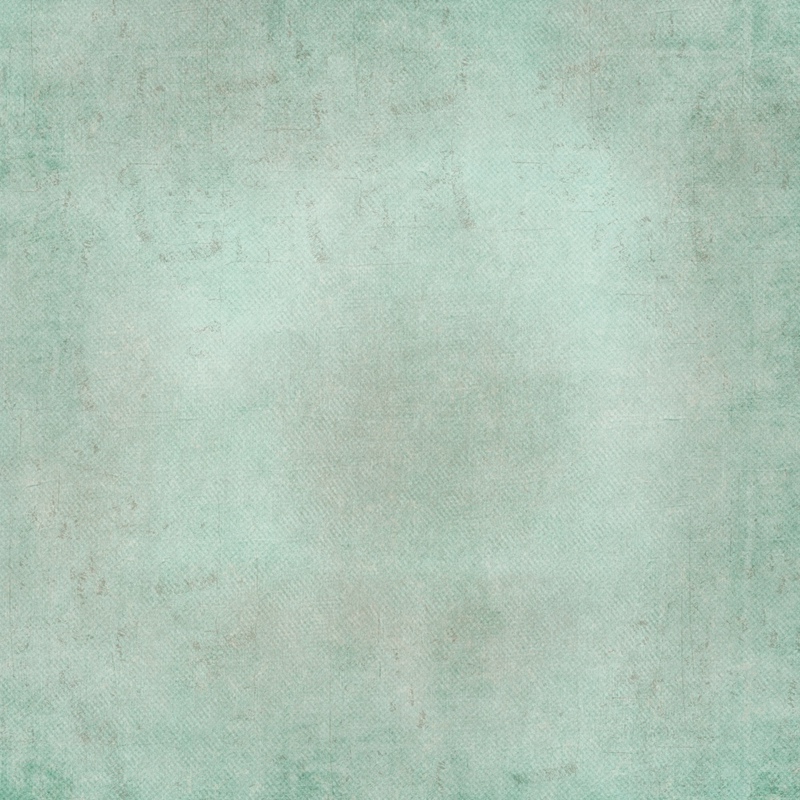 So, with all of the press and attention, many who work specifically in the field of domestic violence and abuse are possibly exclaiming, “about time this issue was brought up…finally!” With that, there should be no argument. With that, there should also be exploration toward learning about this dark side of our culture, where, people are at greater risk of harm coming from their loved ones, than, from strangers. We hear commentary, especially from those in sports, that society should not be shocked, when they hear of pro football players, who are trained to be strong, aggressive, and controlling, taking that behavior off the field, as well. A look at the statistics, however, shows otherwise. NFL player arrests for domestic violence offenses, are, significantly lower than the national average. There is typically a “but” when it comes to statistics, and here it is: Of all arrests of NFL players, over half of those were for domestic violence offenses, making it the highest in the break down of categories of offense. Another area where it is often thought that testosterone overload is the culprit, is among military personnel. Granted, females are now well represented in the military, however, it is a population that continues to be predominantly male. The rate of domestic violence among combat veterans, represents 21 % of domestic violence nationwide. This is linked, largely, to post traumatic stress disorder, and it is also noted that this is comparable to the fact that combat vets account for 20 % of US suicides. While NFL helmets, and military helmets can provide us with targets of our dismay when it comes to domestic violence, over 80 % of domestic violence is coming from everyone else! So, now, we are back to education and equipping. 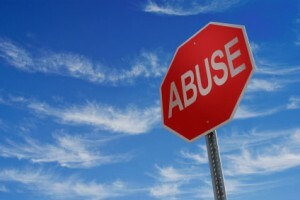 It has been said that the seeds of domestic violence are sown in an attitude of disrespect. On further look, that initial disrespect is of oneself. When one has an appropriate, healthy self-concept, and respect for self, there is significantly less likelihood of disrespect and violence toward others. Programs in schools, communities, and churches are helpful resources for home practice of skills/strategies/behaviors. Counseling and life coaching are additional helpful resources to individually maximize more helpful and healthy behaviors. 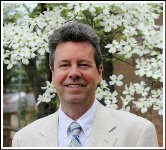 Mr. David Wiley, MS, LPC is a Licensed Professional Counselor at Miller Counseling Services. He has practiced in a variety of behavioral health settings in the Triangle area of North Carolina since 1981, including innovative approaches to substance abuse and chronic pain management, crisis intervention, as well as working with relationship issues with couples and families. Areas of interest, and expertise include: mood disorders such as anxiety and depression, substance abuse education/screening/outpatient follow-up, ADD/ADHD, relationship/premarital/marital counseling along with co-therapy, stress/pain management including biofeedback modality, life transition issues especially with college students as well as older adults, adolescent counseling.